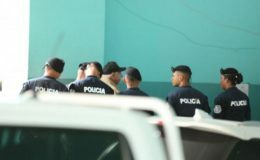 Former President Ricardo Martinelli was transferred the morning of this Thursday, March 14 to the offices of the Institute of Legal Medicine and Forensic Sciences (Imelcf) , to comply with the examination ordered by the Court of Judgment , of the process that is followed by the alleged commission of four crimes. Martinelli arrived at 9:45 am, in a black pick-up escorted by a National Police patrol. The journalists could not see it, because the vehicle immediately entered through an alley, next to the Imelcf, closed to traffic. In the place he was waiting for his lawyer Jessica Canto , who said that his client is taking medication to have “peace of mind” and face “in optimal conditions” the oral trial against him, which was interrupted last Tuesday, after the defense presented a Psychiatric incapacity certificate valid until March 31. “We hope that they do not do any wrongdoing and that they are objective, because it is a simple incapacity of a couple of days, because it has an anxiety crisis that is what generates a heart crisis,” Canto told reporters. 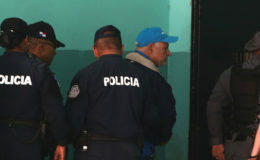 The Trial Court – formed by Judges Roberto Tejeira , Arlene Caballero and Raúl Vergara – also ordered that the disability certificate issued by the psychiatrist Frank Guelfi be “verified”, as well as the suitability of the doctor and if he complied with the corresponding protocols . “Dr. 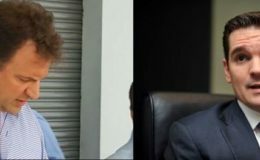 Guelfi has been tried to demerit, that is a crime, we are also seeing a legal team, he [Guelfi] has not evaluated him once, he has evaluated him since he arrived in Panama, because cardiologists demand that he [Martinelli] be evaluated, “Canto said, adding that it is not true that in his report, Dr. Guelfi noted that Martinelli has spoken of suicide. The Court announced that the oral trial will resume when the Imelcf delivers its forensic evaluation. 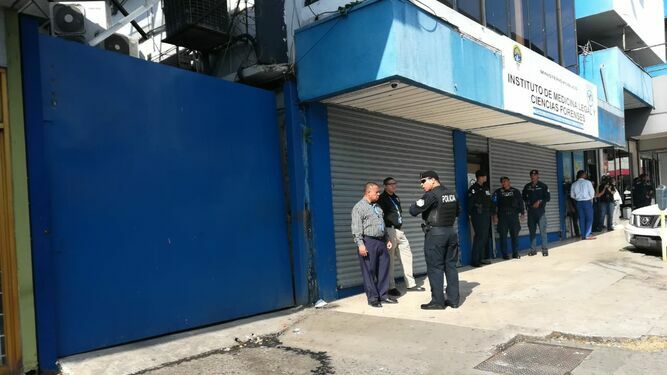 Martinelli – who has been detained in El Renacer since June 11, 2018 – is being prosecuted for the alleged commission of crimes against the inviolability of secrecy and the right to privacy, and two types of embezzlement.